Can you feel it? Can you hear it? Kendrick Lamar has deleted all his Instagram pictures and uploaded a cryptic message: a post with the roman numeral IV. Now, fans are commenting that the picture might suggest that Lamar’s upcoming fourth studio album will soon be released. 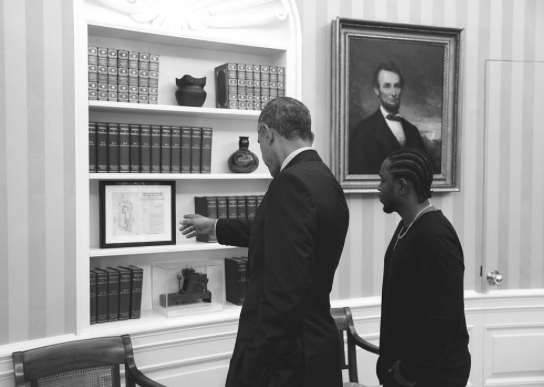 His most recent album, To Pimp a Butterfly, was released in 2015, and it paralleled the political sentiment of the time. Critically acclaimed and globally praised, the album arrived during a vital moment, and provided a soundtrack to cry against the police brutality experienced by communities of color. "I wanted to approach it as more uplifting — but aggressive. Not playing the victim, but still having that We strong, you know?" The Compton-bred rapper has been characterized by his lyrical dexterity paired with sophisticated orchestration and soul sounds. In 2016, Lamar released untitled mastered, which were unfinished demos from To Pimp a Butterfly; it perfectly displayed Lamar’s musical framework. 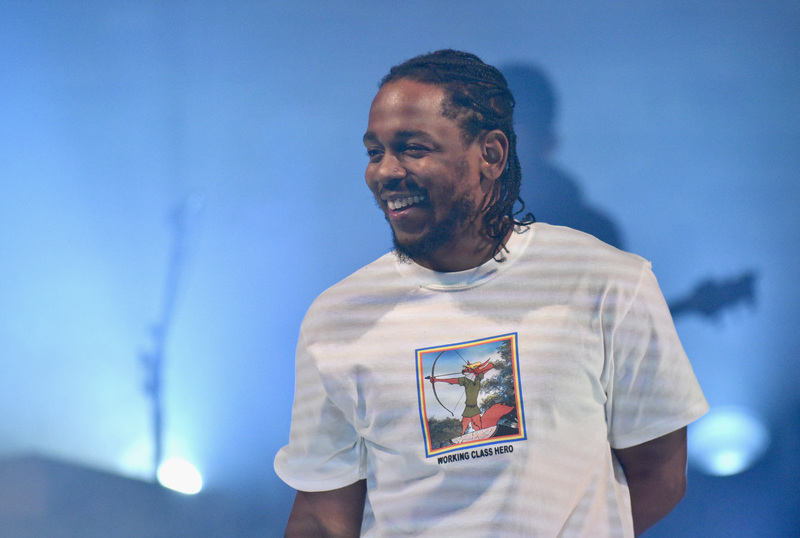 It’s been two years since his last studio album, and we hope Kendrick’s post is indeed a message about his upcoming classic.